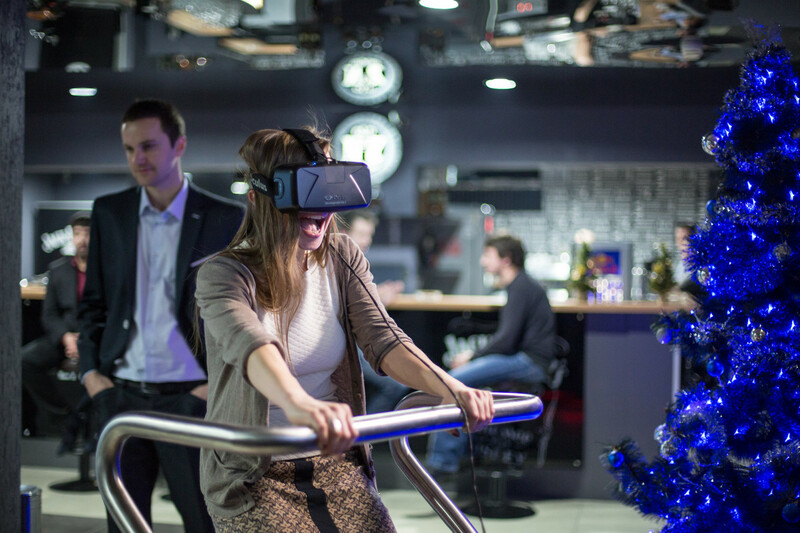 You’ve certainly never experienced VR like this before! 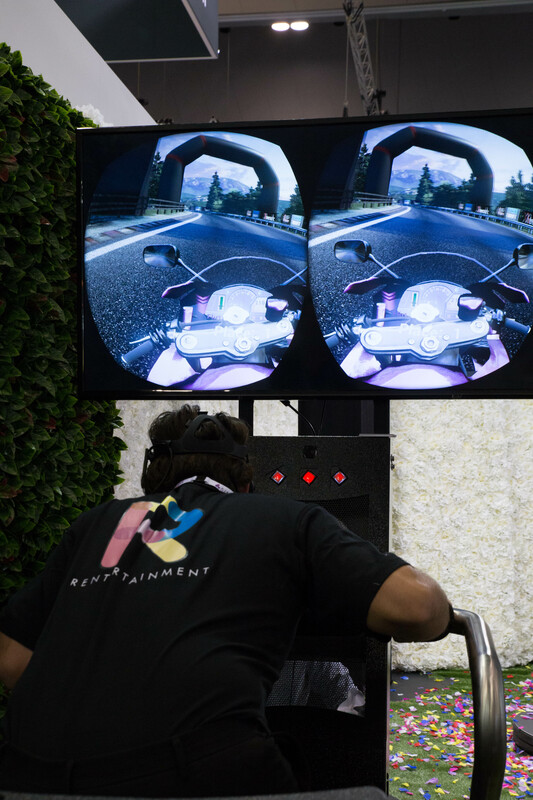 Introducing Extreme VR, an amazing moving platform that will completely transform the way you experience virtual reality. 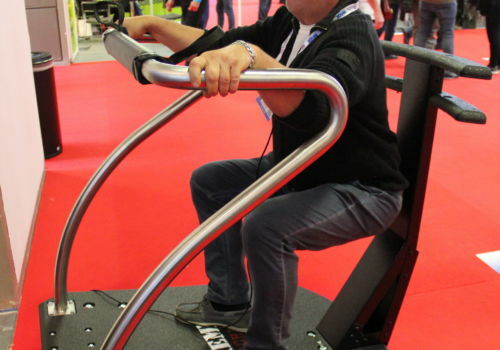 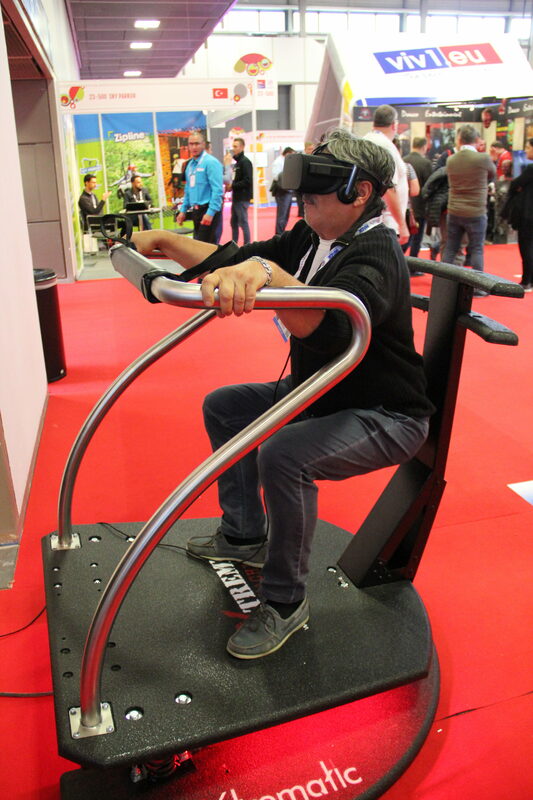 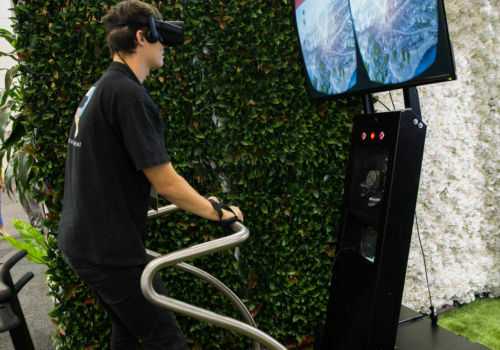 Using a combination of vibration, sound, and wind effects, the Extreme VR platform offers unmatched levels of immersion. 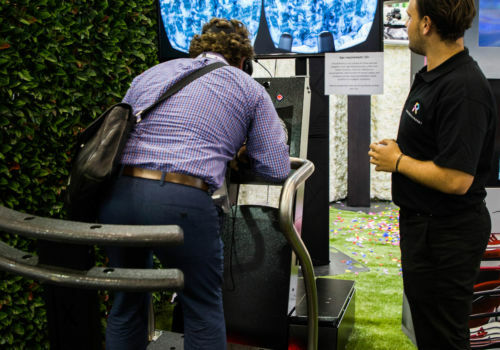 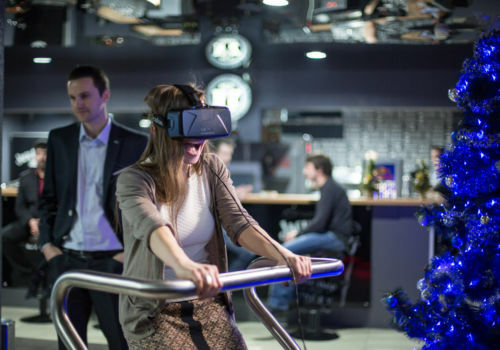 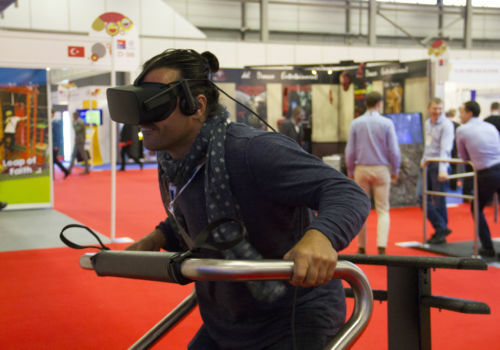 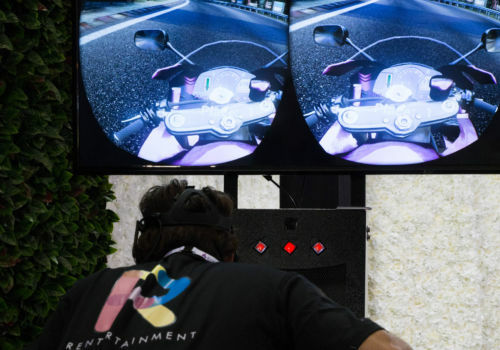 With over 25 experiences included, the Extreme VR system is sure to be perfect for your next event. 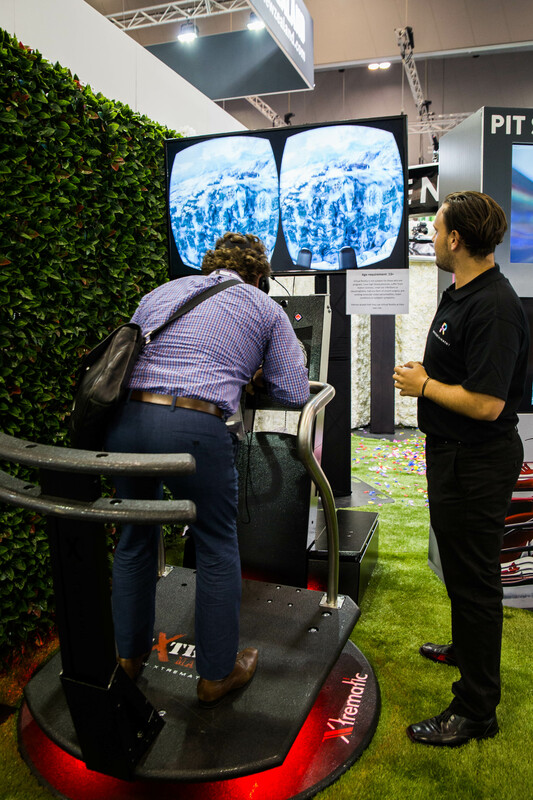 Get in touch with us today if you want to create engagement, immersion, and excitement! 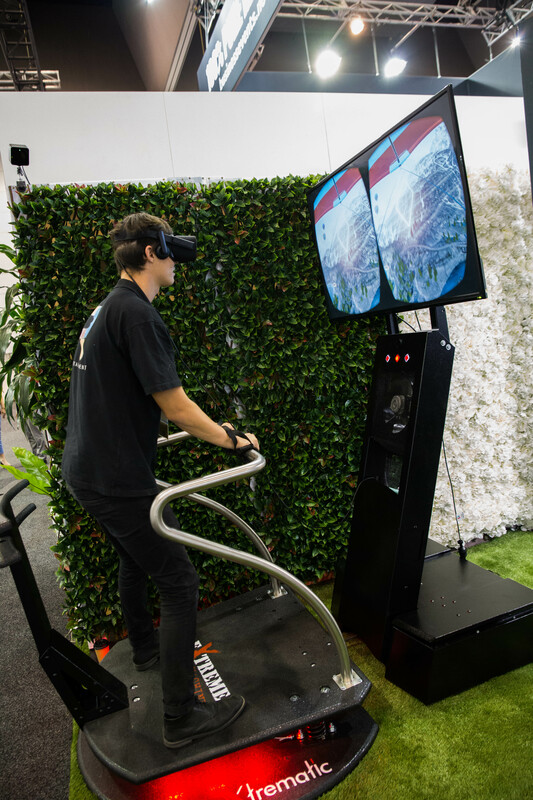 Australia’s leading interactive entertainment service provider, Rentertainment boasts access to new and emerging technologies that have been transforming events all over Australia into hubs of delight and wonder.